Currently I am using Google Pixel first generation with latest updates android 9 Pie version. Several Pixel users facing problems after updated to android Pie such as slow charging, camera issue, call recording app not working and more. But in this tutorial, I’ll show you how to fix camera issues after Android Pie update. We haven’t facing any of this types of problems on my Google Pixel 9.0 yet, so it may be possible to not all Pixel users facing this issue. If you have facing any android Pie problems, report on the Pixel user community. 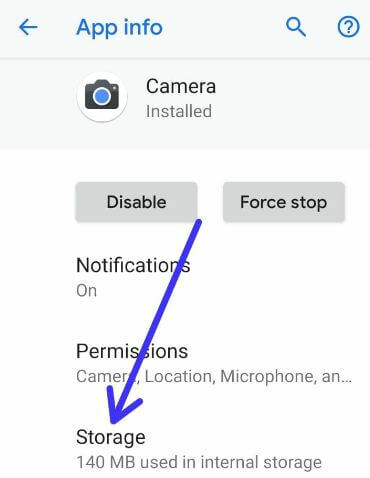 Check out below given solutions to fix camera issues after android Pie update. 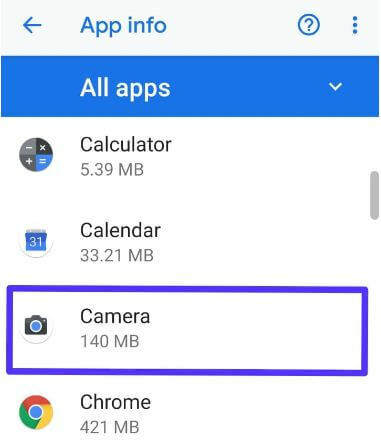 You can fix android Pie camera crashes or camera blank issues using below given methods. I hope one of the below ways fix your camera fatal error problem. 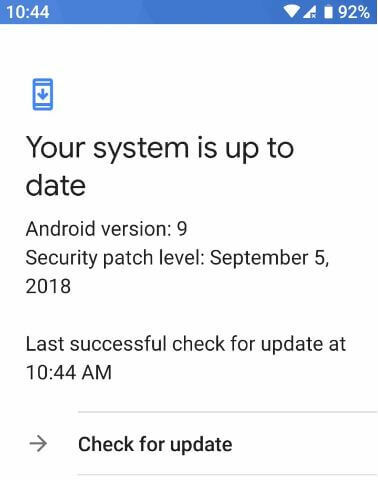 Wait for the system software update for your Google Pixel and other devices. It will fix most of all android Pie issues on your Pixel devices. 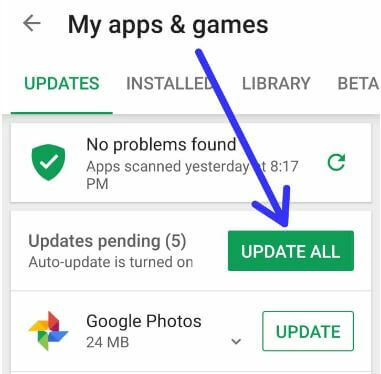 Follow below settings to check update is available in your phone. If available then update your Pixel device to improve your device performance and fix small bugs. 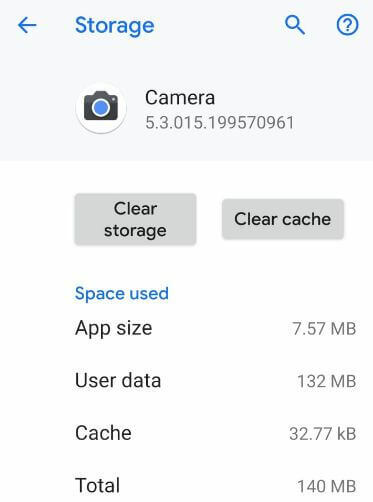 After clear camera app cache & storage, restart your android Pie 9.0. Now open camera and check fix camera issue in your device. Sometimes if camera app not updated to latest version, camera app not working properly in android Pie 9.0. So you can face camera crashes or camera blank issues. If above given methods can’t fix camera problem after android Pie updates, wait until next system software update for your Pixel devices. It’ll definitely fix this issue. We hope one of the above given methods is useful to fix camera issues after android Pie update on Pixel, Pixel 2 XL, Pixel 2 devices. Do you have any alternative methods? Share with us in below comment box.